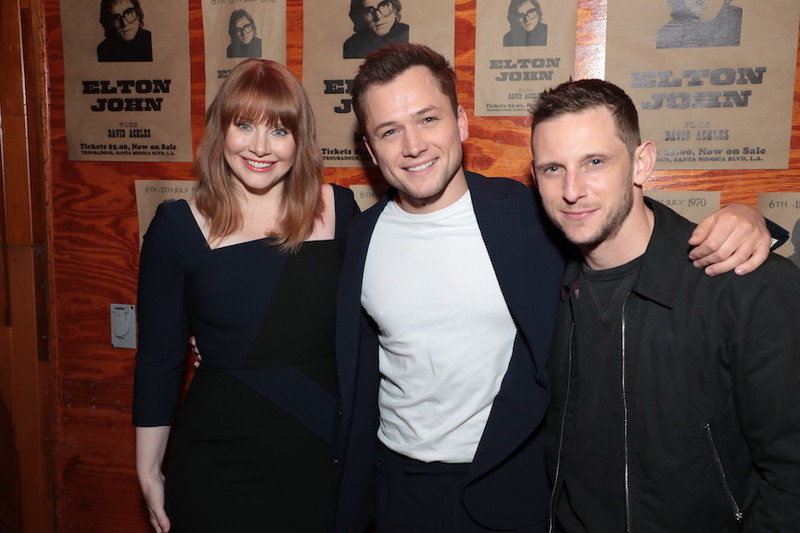 Paramount hosted 20 minutes of surreal footage Monday night with star Taron Egerton at the West Hollywood club where John launched his superstardom in 1970. 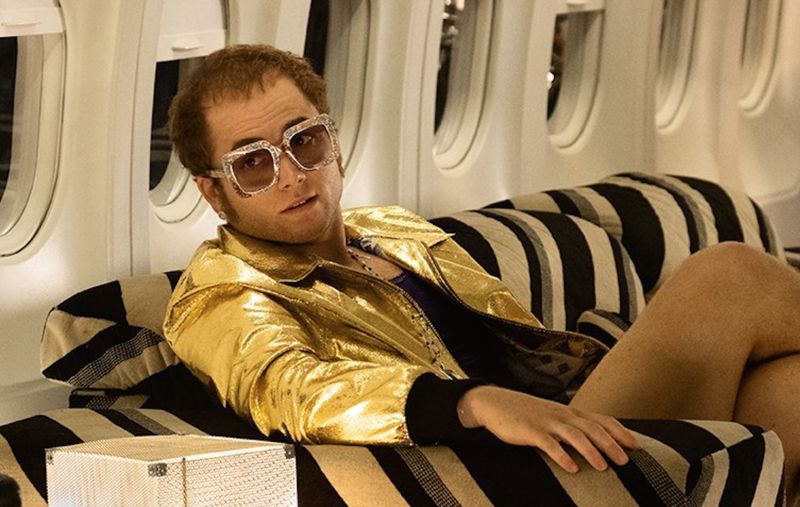 The fantasy musical (shot by George Richmond of “Kingsman”), however, doesn’t shy away from John’s dark side of drug and alcohol abuse and depression, and treats his career as a surreal, out of body experience. The highlight of the footage, appropriately enough, was the piano-playing prodigy elevated high into the air during a rousing rendition of “Crocodile Rock” (his first U.S. number one single in 1972) at the Troubadour debut. Yes, while “Rocketman” plays fast and loose with history as part of the fantasy vibe, Furnish said they had John’s blessing. “It may seem strange but we found that it was the right song for capturing the spirit of the moment and Elton was fine with it. The songs weave in and out in different creative ways,” he said. Meanwhile, the timing of “Rocketman” comes at the best possible moment for John, who turns 72 on March 25. He’s currently in the midst of his triumphant three-year “Farewell Yellow Brick Road” tour around the world, and recently announced the October publication of his autobiography. “This film is the legacy for [our] children [Zachary and Elijah],” said Furnish. While John has yet to watch the footage and would prefer to wait until it’s completed, Furnish was cagey when asked if the “Farewell” tour will conclude full circle with a Troubadour concert. “We’re working on something special,” he said.